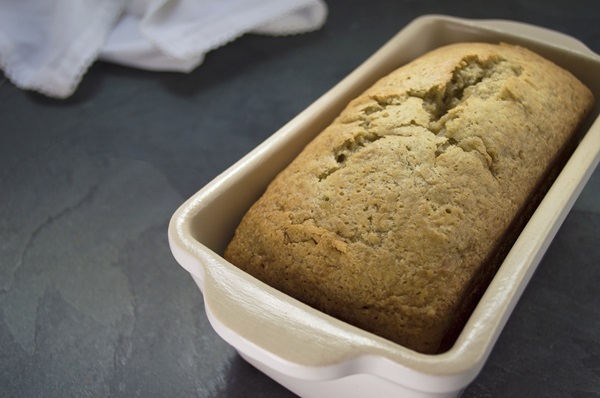 Product Description: The USA PAN 1lb Loaf Stone is handcrafted artisan stoneware with a nonstick finish. 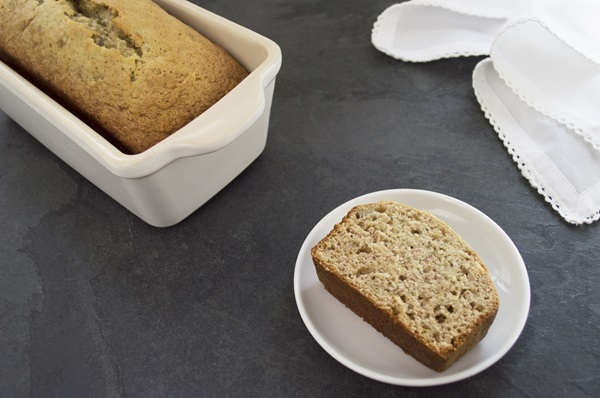 Using clay mined from Tennessee by American Miners, each piece is uniquely formed and inspected by an expert artisan before it is finished with our AMERICOAT® Nonstick, the same nonstick that is used in our high-performance USA PAN Aluminized Steel Bakeware for easy release and cleaning. This pan provides superior heat conductivity with no hot or cold spots and eliminates the need for seasoning, cooking spray, or grease. 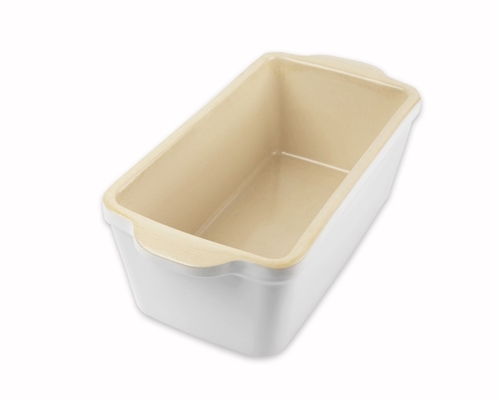 USA PAN Stoneware is made in the USA and comes with a 3-year limited warranty.